We have been saying ever since Avengers: Infinity War was merely a concept that it had a strong chance at joining the two billion dollar club. However, that was always going to be a tall feat. The highest grossing Marvel Cinematic Universe movie to date was The Avengers, which made $1.5 billion dollars. So Infinity War would have to not only beat the highest grossing MCU film, but it would also have to make an additional five hundred million on top of it. While the idea of Infinity War crossing two billion seems easy enough, the reality of it has proven to be challenging. It crossed one billion no problem, which you can read the details on here. And it certainly helped that the movie is really good, and everyone has liked it. You can read our spoiler-free review for Infinity War here, as well as watch our spoiler discussion on YouTube here. But as more and more movies have opened in theaters to compete with it, such as Deadpool 2 and Solo: A Star Wars Story, Infinity War's box office intake has slowed down dramatically. However, it has now officially crawled over the $2 billion dollar mark, becoming only the fourth film in history to do so, behind Star Wars Episode VII: The Force Awakens, Titanic and Avatar. This is a massive win for Marvel. Not only did Black Panther exceed expectations by making $1.3 billion dollars worldwide, but now Avengers: Infinity War has crossed the two billion dollar mark. If Ant-Man and the Wasp makes $700 million dollars worldwide (which is a very real possibility), then Marvel will have made $4 billion dollars just this year, which is crazy to think about. I'm glad Infinity War hit this milestone, because it is now essentially done making money at the box office. It is still $66 million dollars behind The Force Awakens, and Infinity War won't catch it. It has lost too much steam at this point to gross that much more. But the fact that it won't catch The Force Awakens really means nothing. If it hadn't crossed two billion, I would have felt a little bit bad for the movie, but it's now joined that exclusive two billion dollar club. 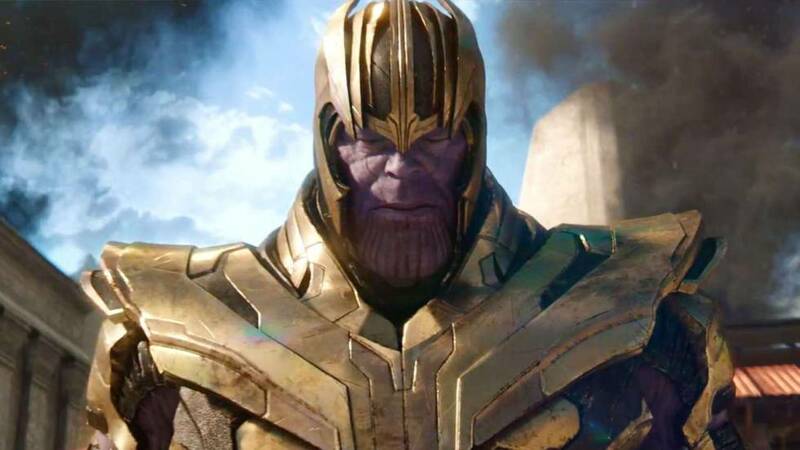 It hit its giant mark, and now, as Thanos does at the end of the movie, Infinity War can sit back and relax and look upon a grateful fandom. Now, the question is how well will Avengers 4 do at the box office. It all depends on how good it is. If it is just as well received as Infinity War, I think it has a solid shot as crossing the two billion dollar mark. 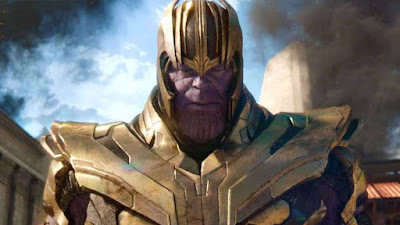 Infinity War was collectively seen as the ten year culmination of the MCU, and that made it an event film. Can Avengers 4 capture that same feeling again? I think it can. Since Infinity War was so well received, everyone is going to want to see part two. That doesn't guarantee Avengers 4 will make as much nor surpass Infinity War's gross, but it certainly gives it a fighting chance. Avengers: Infinity War joining the two billion dollar club is a huge achievement for Marvel, and time will tell if Avengers 4 can do the same. What do you think? Are you surprised Avengers: Infinity War has crossed $2 billion dollars worldwide? 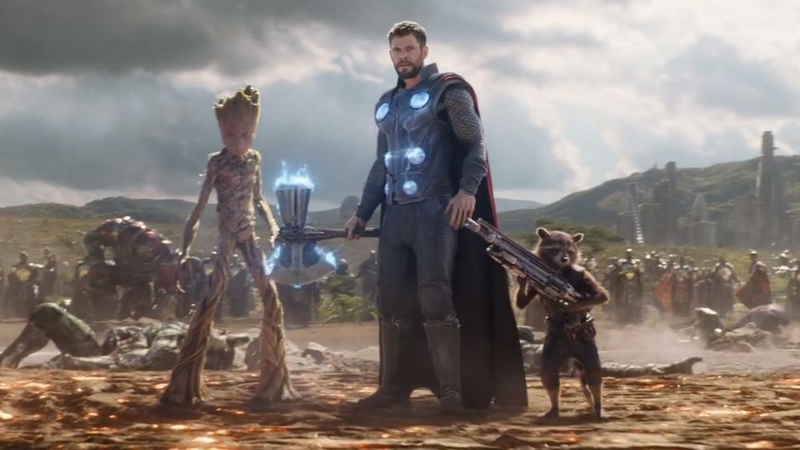 Does Avengers 4 have a chance of doing the same? Leave your thoughts in the comments section below.